Finding someone special on an online dating site can be very daunting. But selecting a dating site that will meet your particular needs can be even more of a challenge. 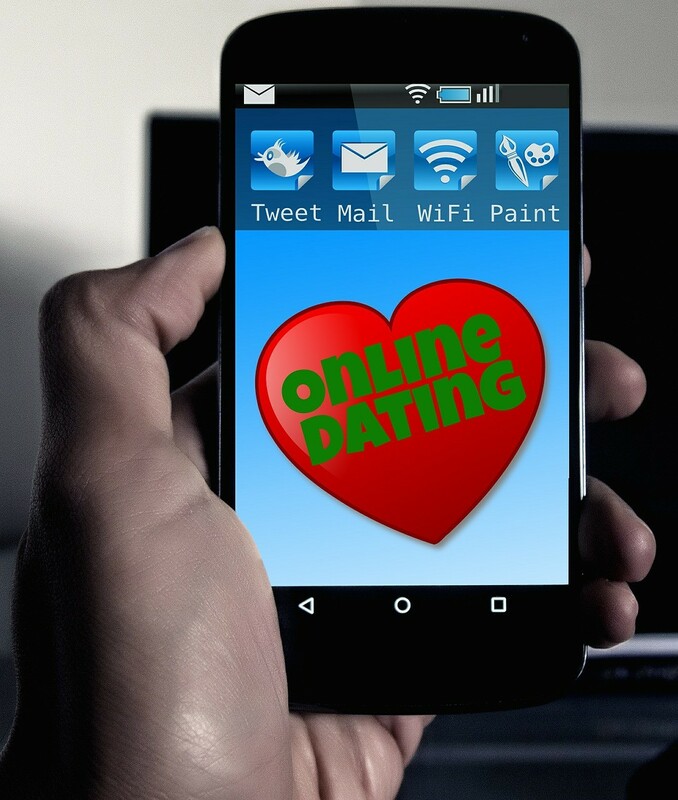 There are millions of online dating sites vying for singles, but how does one select a site that will provide them with the service they are searching for? A site called Reviews.com is dedicated to conducting a fair and thorough research on various products, services, and industries, i.e. online dating sites. Reviews.com is a website that has spent several weeks reviewing over sixty online dating sites and has provided a comprehensive guide to aid single men and women to find the best dating site for their specific needs, namely the best sites for long-term relationships, the best applications, and the best niche dating sites. The site offers tips on how to maximize your online dating experience by making it more meaningful and safer. To explore their advice, resources and guide for finding your way through the online dating world, please visit their site at http://www.reviews.com/online-dating-sites/.